Laura dropped her gaze again, her cheeks tinting a hint of pink as she boxed up the ornaments. Young, heartbroken, and cash-strapped, single mom Laura is struggling to survive. 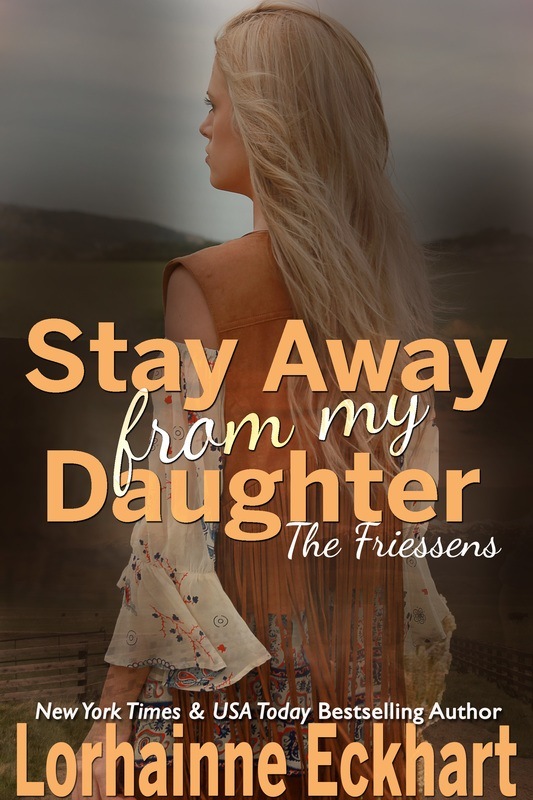 Can wealthy rancher Andy escape the grip of his family and help her find true happiness? A poignant, heartwarming tale. A young woman who’s lost everything, and the wealthy rancher who must choose between his family’s power and his conscience to help her. In THE AWAKENING, Laura, a young single mother is barely making ends meet working as a maid at the Friessen mansion. Until one day she is fired, the next day she is evicted, and two days later her son is taken away. 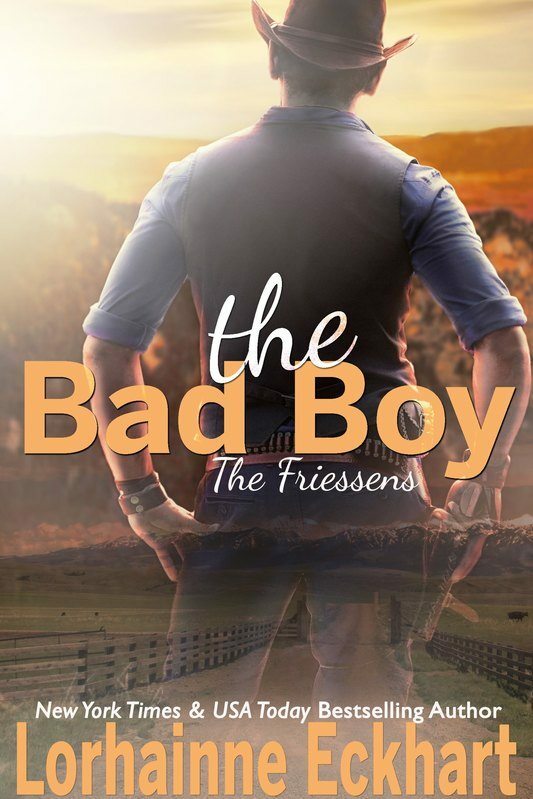 Wealthy rancher Andy Friessen can have any woman he wants, but when Laura is fired by his mother over something he was responsible for, well his conscience gets the better of him and he steps in to help. The problem is when he goes looking for Laura he not only discovers she’s been living in her car, but the state took her child away. With Andy standing beside her through a courtroom fiasco, they must fight together to regain custody of her son.